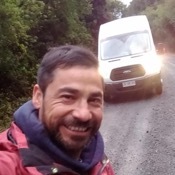 Local Private Tour Guide | Puerto Montt, Chile | Cristian R.
Hi, I'm Cristian , trained as a professional guide with a degree in tourism since 1997 Born close to Santiago, studied tourism there and right now living in the lake disctrict for more than 15 years; So, I consider myself a 100% local guide. 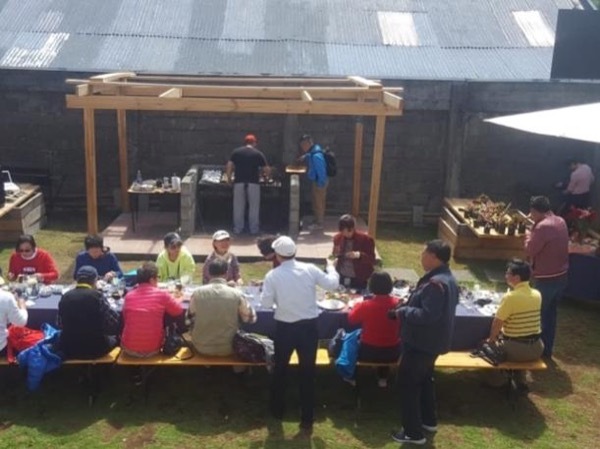 I also worked as a museum guide, leading tours throughout Chile with groups of foreign and national students, from 2000 to 2004. I also worked as a travel coordinator for tour operators In Peru, Bolivia, Argentina, Brazil, Paraguay and Uruguay. 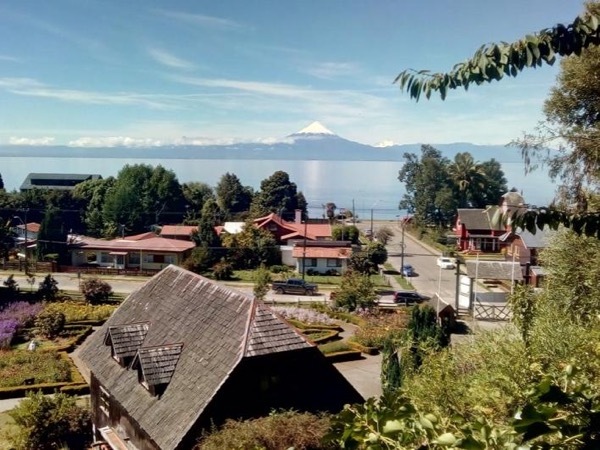 After so much traveling I return to my beloved land, the south of the world from where I organize trips and shore tours around Puerto Montt and the Lake disctrict. 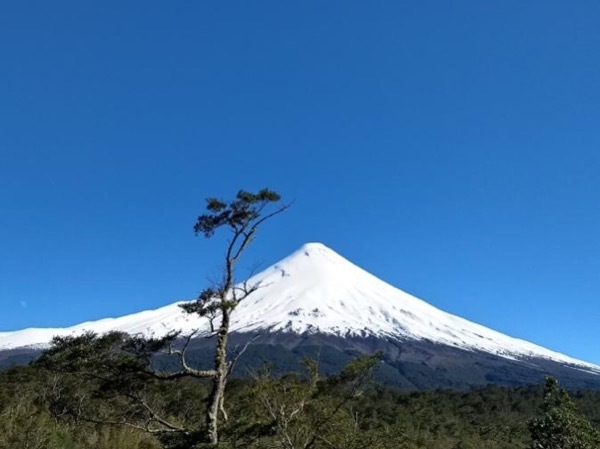 So, I'm already waiting for your visit, to show you the most representative evergreen forest and the well known "northen patagonia", and fusion of the european culture and the natives comunities, and the unique and special geography that mix volcanoes, lakes and ocean. Cristian was a very professional guide. He was also quite flexible so that we had time to enjoy our shore day in Puerto Montt focusing on the places that we were more interested in. We arrived early to the falls (thanks to Cristian being on time and very efficient) and were able to avoid the tour bus. Hiking at the volcano was one of the highlights of our trip in Patagonia. We strongly recommend this tour with Cristian.